'Always be yourself, because if you're not yourself, who are you?' 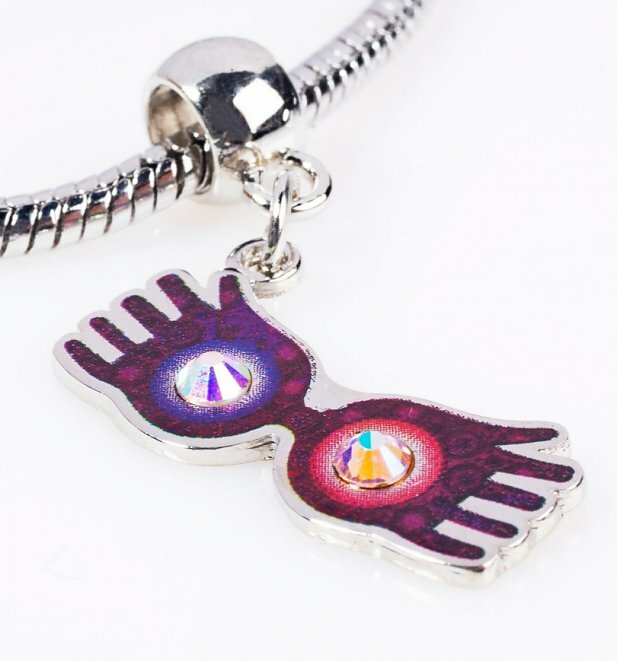 Speaking the wisest words and truths, who better to channel than the quirky and eccentric Luna Lovegood! 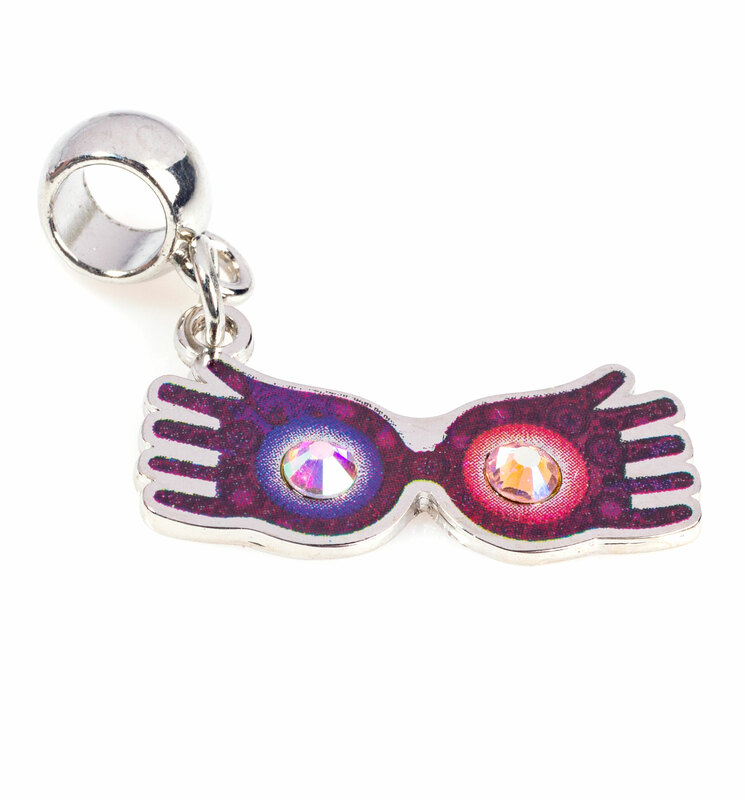 This fun glasses charm is as colourful as Luna herself - the perfect addition to any Potterhead's jewellery collection.